Get a behind the scenes tour of the pinsetters and learn how the ball return works. 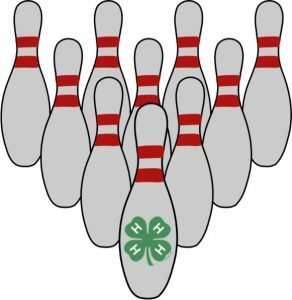 Cost: Project expenses will be paid directly to Circle B for shoe rental and bowling games. Dates: Meetings will be held at Circle B Recreation Center in Cedarburg from 6:30 to 8:00 pm. 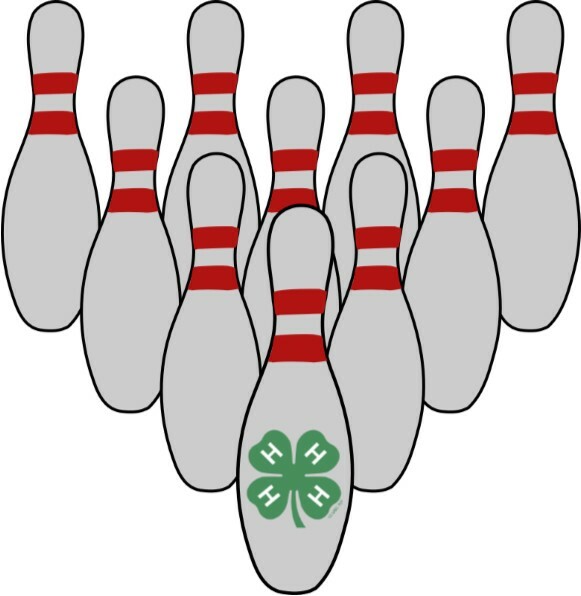 There will be a short educational program followed by two games of bowling. Additional meeting dates to be determined.